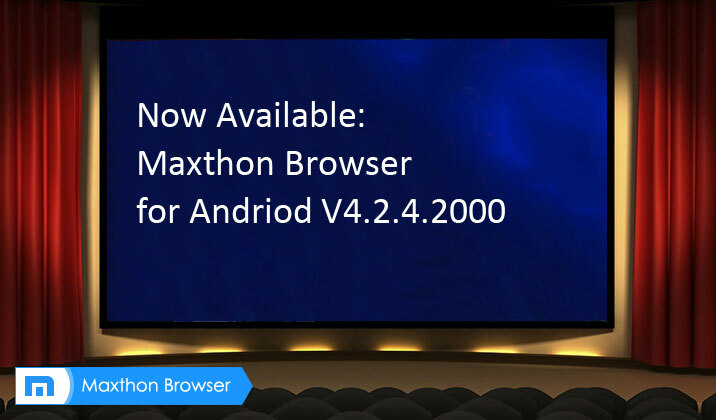 Maxthon Cloud Browser for Android v4.2.4.2000 is Officially Released! *Added search suggestions in the address bar. *Support for the Immersive Mode on KitKat. *Restored Full Screen button in the main menu. 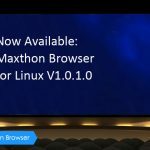 Maxthon Cloud Browser for Android v4.2.6.2000 Officially is Released! Amazing Post, thank you ! I still love reading to your post after all these years. Thanks Jay! It’s really our honor! That is really an amazing post. I loved reading it. Thanks for great effort and the updated information. great article sir. thanks for sharing! East or west maxathon browser is best. Just downloaded it on my android device. Post needs to be updated now What You Say !!! It may sound strange but I am hearing about this app for the first time but it seems quite reliable and fast, at least from the specs mentioned on google play store. 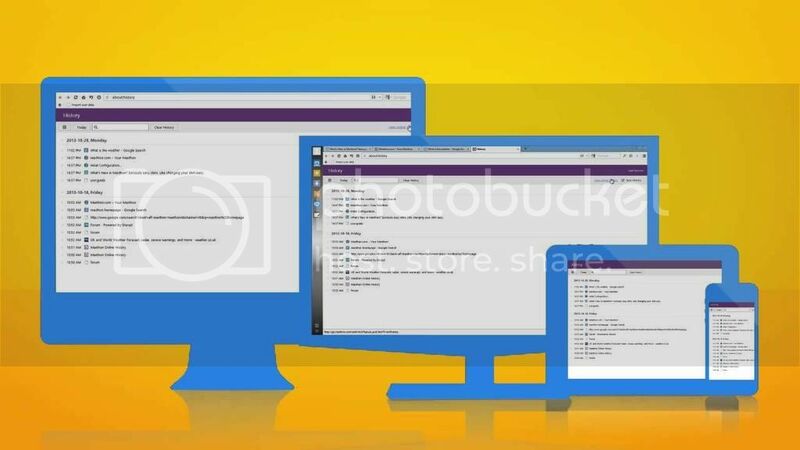 Time to check it (Maxthon) out right now. Such a great Article sir thank you for sharing. East or west maxathon program is ideal. Just downloaded it on my android gadget. 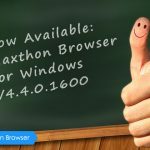 Feature Focus: Maxthon Passport Maxthon Cloud Browser for Windows V4.4.1.600 Beta is Released! Introducing the new built-in PDF plugin!